You don’t need to be intimidated or confused by financial jargons and complex investment concepts when you start investing. Learning them is a rite of passage even the most seasoned investors once had to go through. You can systematically build your knowledge base by reading more, talking to friends and family who have already started investing and even start dipping your toes into the markets. In order to start investing in companies and other listed securities on the Singapore Exchange (SGX), one of the first things you have to do is mainly an operational one – opening your Central Depository Account, also commonly known as your CDP Account. What Is Your CDP Account For? Operated by the SGX, your CDP account provides integrated clearing, settlement and depository facilities for people in the Singapore securities market, for both equities (i.e. stocks) and fixed income instruments (i.e. bonds). Do note that there are three types of CDP account. An Individual account, a Joint account (if two individuals which to jointly own the account) and a Corporate Account (for corporation). In this article, we will be focusing only on the Individual account, which is the most common type of account that retail investors like you and I would use. 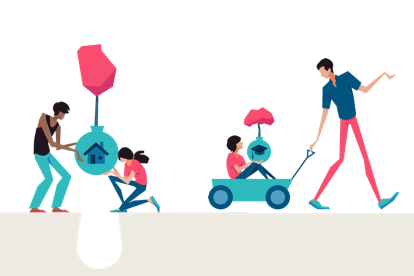 Stocks and bonds that you buy on SGX are automatically deposited and stored in your personal CDP account, rather than with the broker you used to complete the transaction. This allows you to view and manage the investments that you have made, even via multiple brokers, through a single CDP account. Do note that each investor can only hold one direct account with CDP. Another thing you should note is that majority of the brokers in Singapore also offer nominee/ custodian accounts, where they take over the function of storing your investments after completing the transaction. There are pros and cons of doing this – namely paying slightly lower brokerage fees in exchange for less convenience and certain maintenance fees. 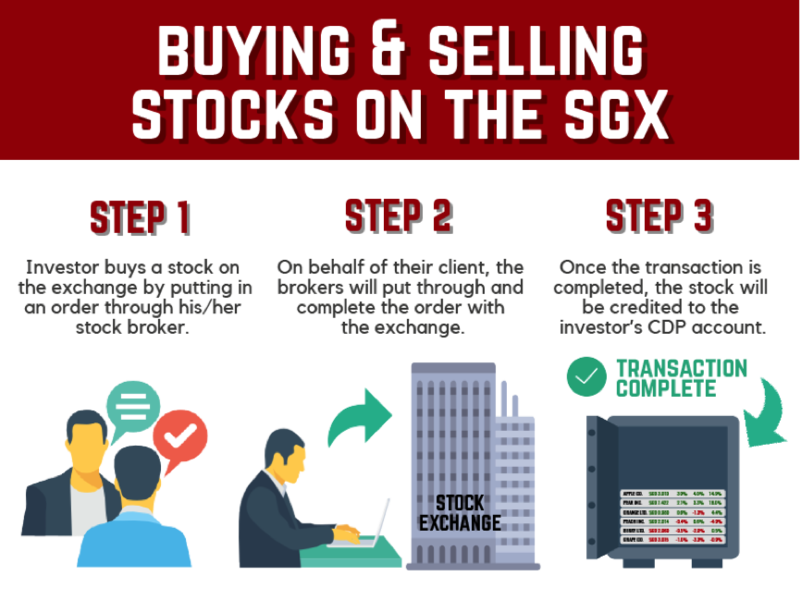 Here’s a simple illustration of how the buying and selling of stocks on the SGX is done. Why You Need A CDP Account? If you have a CDP account, and have linked your account to the brokerage account that you are using, stocks that you buy or sell through this CDP-linked brokerage account will automatically be deposited into or withdrawn from your CDP account. In the case of Singapore incorporated companies, the Singapore Companies Act only recognises investors holding a company’s stocks within direct accounts with CDP as shareholders of that company. What this means is that as an investor, you will be accorded all the rights associated as a shareholder of a company if you hold its stocks through your CDP account. In contrast, if you buy stocks of a company through a nominee/ custodian account, where stocks that you buy are held by the brokerage firm that you use, then you are not automatically considered a direct shareholder of the company. How To Open A CDP Account? Opening a CDP account is a fairly simple process. 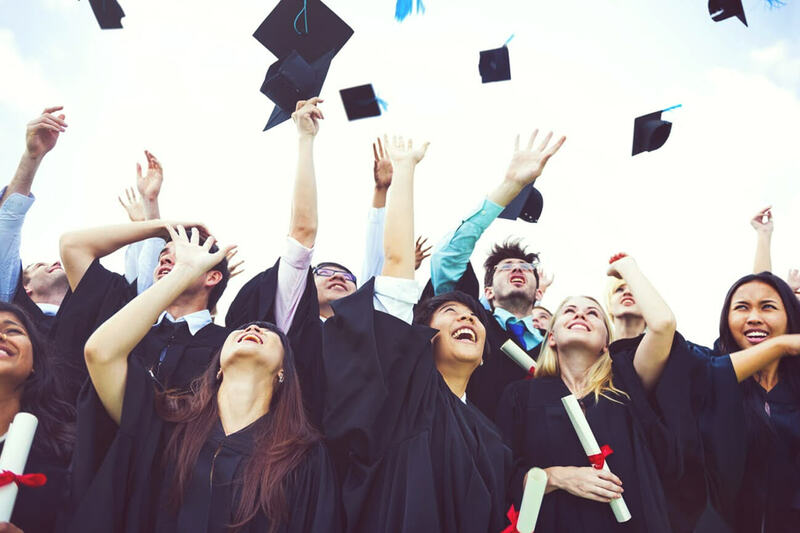 Before you apply for one, ensure that you meet the following eligibility criteria. You must have a bank account with one of the following banks in Singapore – Citibank, DBS/POSB, HSBC, Maybank, OCBC, Standard Chartered Bank and UOB. If you meet all of the above criteria, you can proceed to apply for your CDP account. Step 1: Download and complete the CDP application form on the SGX website. The form can be found on the SGX website. Here’s the link for easy access. Step 2: Print a photocopy of your Singapore NRIC, Malaysia Identification Card, or Passport. Investors, both local and foreign, can open a CDP account. 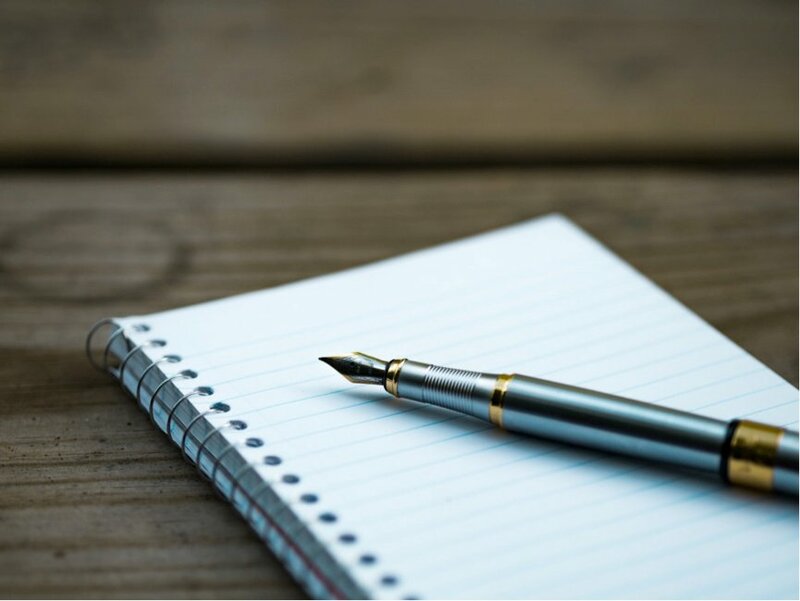 Step 3: Attach one of the three following original documents or e-statements, dated within last 3 month, to your application form. Your Latest Notice of Assessment for Income tax (available on IRAS website). 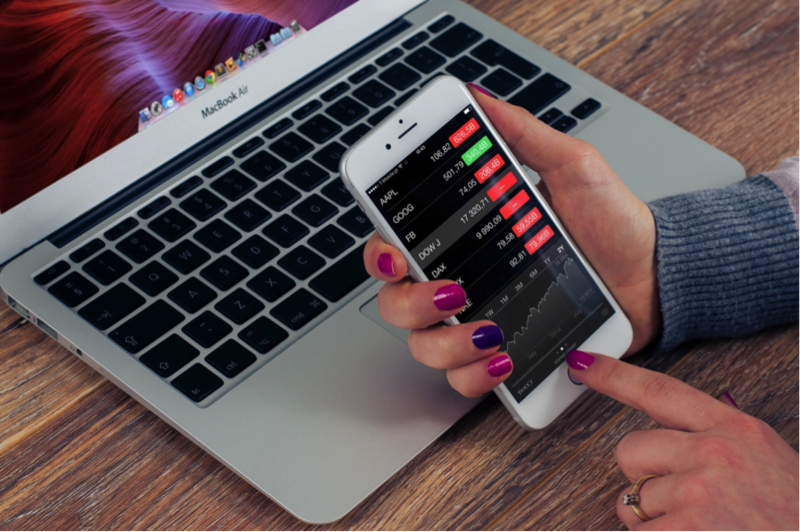 For those of you who feel it is a hassle to open an account on your own, one alternative will be to simply open your CDP account through the brokerage firm that you are already opening an account with. If this is the first time you are signing up for a brokerage account, your broker will likely aid in providing you the CDP application form to fill in and submit them, on your behalf, to CDP. This saves you the hassle of having to deliver the application form on your own. Once you have submitted the CDP application form and all supporting documents, your CDP application is completed. CDP will notify you by post with all your necessary login information in about 10 business days from the day of your application submission. 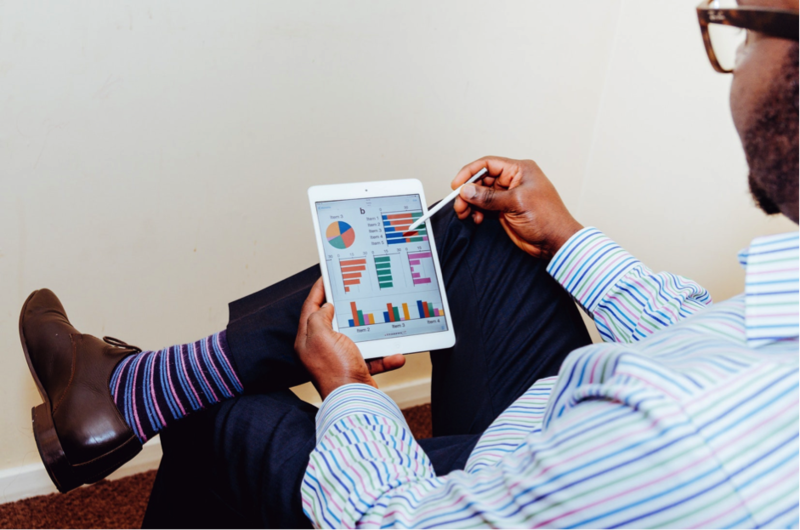 Unsure of how you can get started on your own investing journey? You can find more helpful content on the For Tomorrow website today.